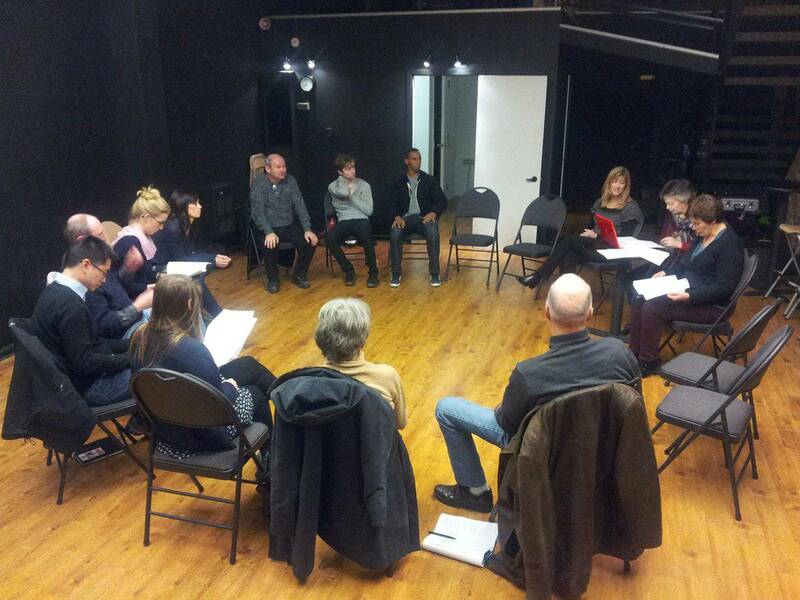 ​​The Acting Company is Ottawa's downtown creative centre for theatre education and performance. 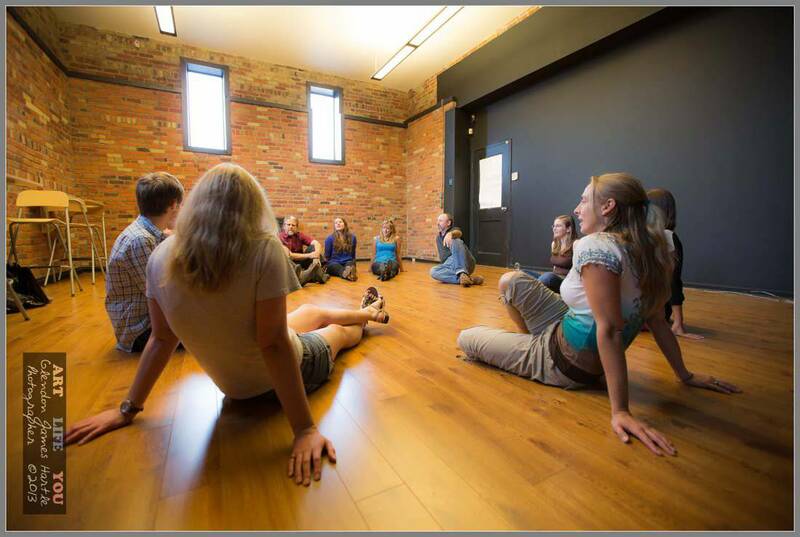 Located on Bank Street in the heart of the Glebe, the Ottawa Acting Company offers a rich and diverse program of daytime, evening and weekend acting courses in Ottawa for youth, adults and seniors who share a passion for the performing arts. 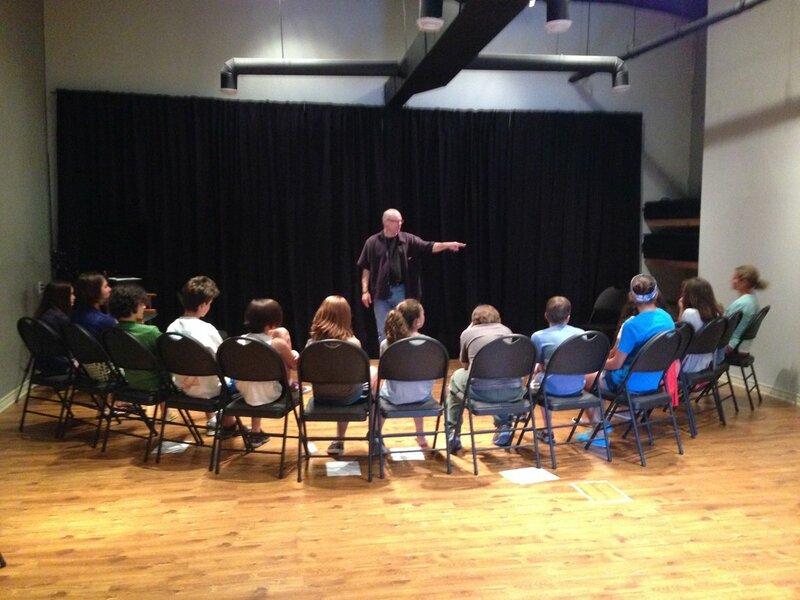 ​​Founded in 2013, the Acting Company is Ottawa’s creative centre for performance education. Located in the heart of the Glebe, the AC offers a rich and diverse program of daytime, evening and weekend theatre courses for children, youth, adults and seniors – of all levels of experience – who share a passion for the performing arts. ​​In addition to recreational courses, the downtown venue’s 3 studio spaces provide local arts groups with event, workshop, rehearsal and meeting space. Fully equipped with a sound system and theatre lighting, the air conditioned main studio easily transforms into an intimate 50-seat performance venue.  ​​Chris is an experienced teacher and coach for actors and individuals seeking assistance with presentation skills, voice production, and acting challenges, such as auditions or text coaching. He has taught acting and voice at York University, University of Ottawa, Ottawa Theatre School, and Algonquin College. 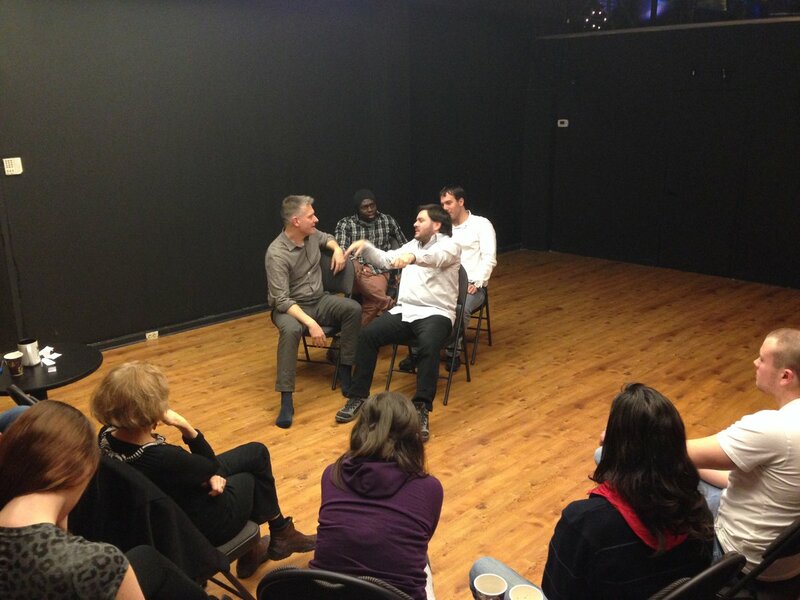 Chris is a graduate of the National Theatre School of Canada and holds an MFA in acting from York University. ​​Actor, director and teacher John Muggleton has been acting professionally on stage, on TV and in film for more than 20 years. Television credits include Treehouse TV, Goregoyles, the Gemini winning Skylight and BRAVO TV’s Mann to Mann in which he was also a writer. John is a recipient of the Audrey Ashley Award for longstanding dedication to the Ottawa theatre community. Sunny Side Music School - Summer Camps Registration Now Open!